In general, tracing your family history back to the middle ages and beyond is a challenge. Luckily, many of our amazing UK parish records date back as far 1538, when Henry VIII was still on the throne, but we've got a lot more to offer than just parish registers. Here's some of favourite early record collections, many of which you may have missed. New to the site, this collection offers our earliest travel records by far. It includes lists of people who travelled from Britain to Europe, the Americas and other colonies. If you find your ancestors in these records you can learn their names and ages, where they departed from and their eventual destination. Stretching back to 1200, these records can help extend the branches of your London family tree further than you ever imagined. The collection consists of 70,000 handwritten sheets, each containing details about a London family and amounting to over 583,000 individual records. In essence, it's like an early mini census of the British capital. Wills are some of the best records for getting your research back further as they tend to cover long periods of time. These 34,000 plus indexes usually contain names, dates, locations, occupations and marital status and come with a glossary to help you understand the legal terms contained within. This quirky index records over 77,000 names of people who were involved in inheritance disputes at the English Court of Chancery over a 140 year time frame, dating back to the 16th century. 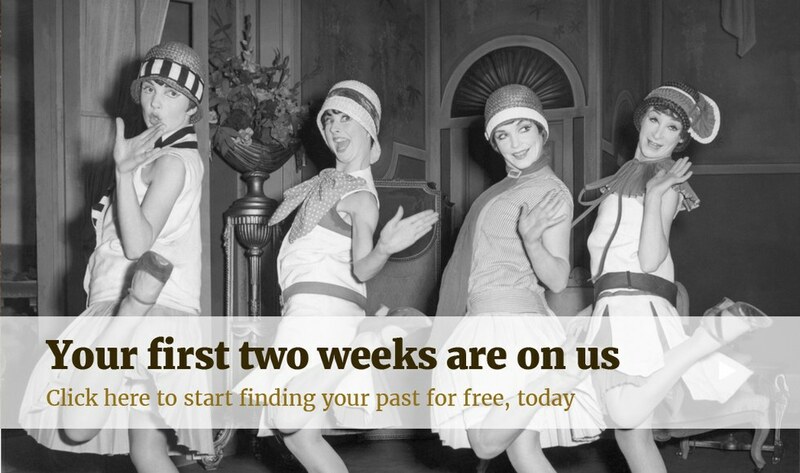 It's one of our only early collections that will add some real substance to your ancestor's life story and better still, it's only available on Findmypast. This collection is a true diamond in our crown! It contains over 386,000 records of household staff who served the Royal Family, dating back to the reign of Henry VIII right up to George V and including every British monarch in between. Irish genealogy can be tricky at the best of times, making this collection, dating back to the 15th century, a real find. In each entry you'll usually find out your relative's name and address and executor's names are also included in almost half of the records. Dating back to the earliest colonies in the northeastern corner of the United States, these exciting records can reveal extensive information about your family as they settled in America. 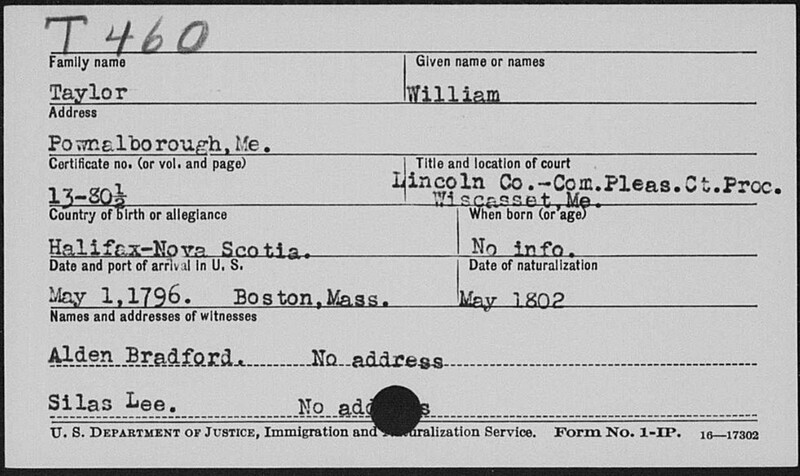 Each record includes a transcript and an original image which usually includes country of birth, date of arrival in the US and names of witnesses. This collection consists of over 30 publications about the earliest settlers in America in the 1600s. You'll uncover birth, marriage and death registers as well as gravestone inscriptions, wills and records from the American Revolutionary War. This resource is a must-search if your family settled in an American colony. First published in 1879, this document covers notable men in Australian history and the history of the country from 1542 onwards. It'll help you with your early Australian family history and will also add context as it includes a list of chronological historical events in the country. One of the highlights of this record set is a valuable list of New Zealand visitors and residents from 1642-1839. It also features extensive material and illustrations covering the history of the country.